HomeM.C. TillsonStrawberry Moon AND Summer Solstice! Did you know that full moons have names? I’ve always heard about Blue Moons and Harvest Moons (mainly because of the songs), but I never knew about the Hunter’s Moon or the Blood Moon or June’s Strawberry Moon until this year when June’s full moon (a.k.a. 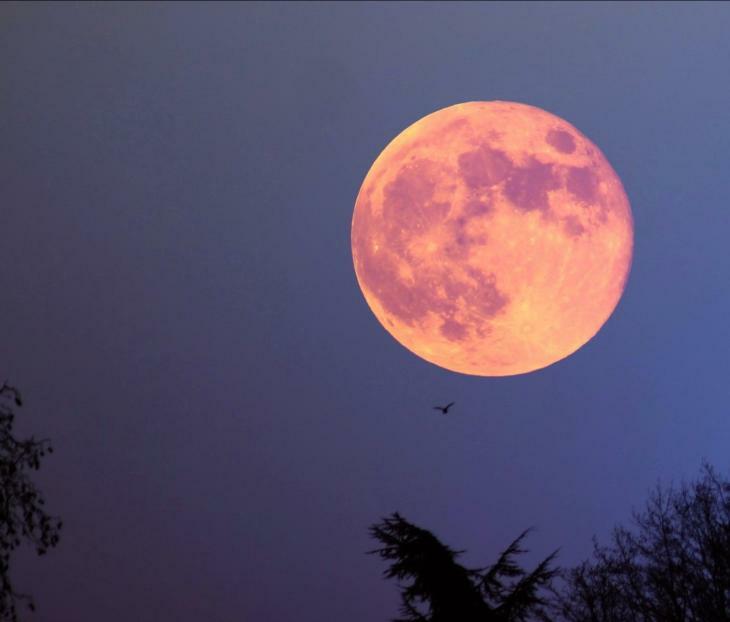 the Strawberry Moon or the Rose Moon or sometimes even the Honey Moon) occurs on the same days as the summer solstice. In case you don’t know (or in case you knew, but have forgotten), the summer solstice is the day when the sun reaches it’s Northernmost point of the year. It’s literally the longest day of the year for those of us in the Northern Hemisphere. As with a lot of things in our world, the names of the moons came from older civilizations. I found out that this month’s Strawberry Moon comes from the Algonquin tribes who used it to tell them when strawberry-picking season was at its best! I think knowing the names of the full moons is cool, so here’s a link to the rest of them. What is the name of the full moon for the month you were born? Mine’s the Wolf Moon!